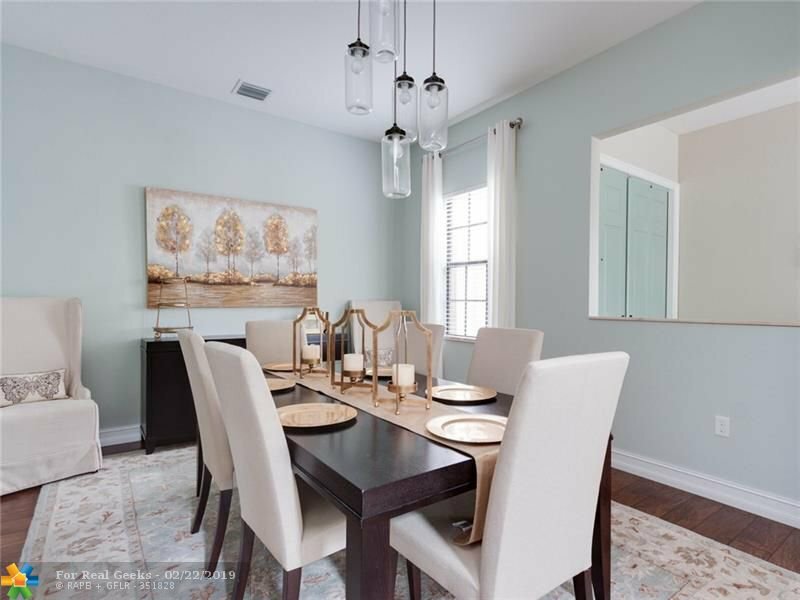 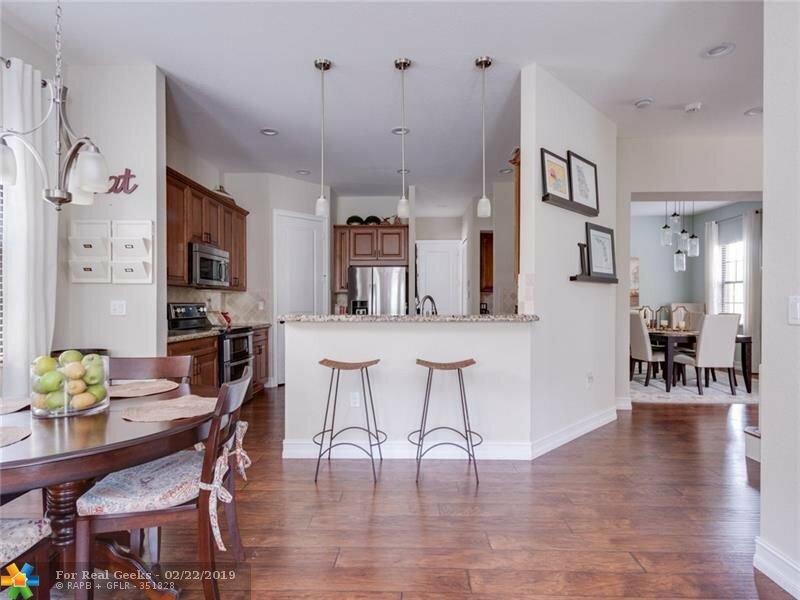 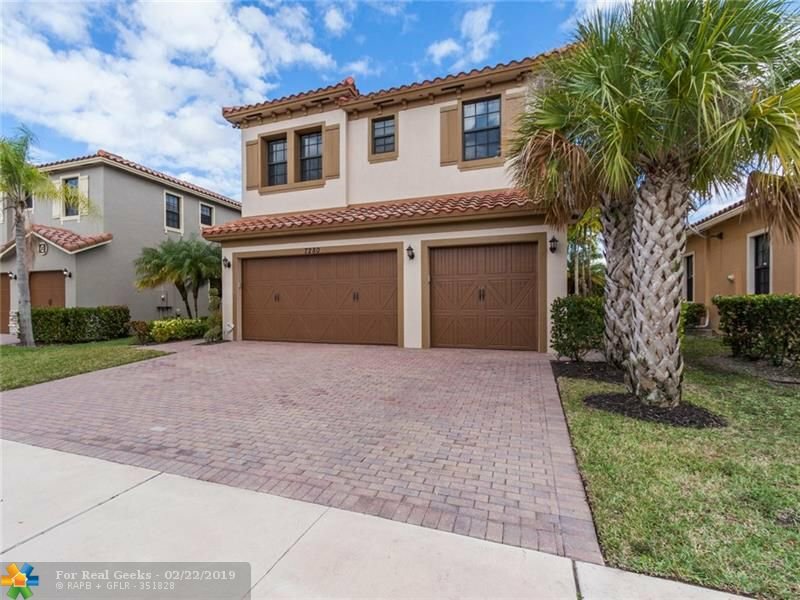 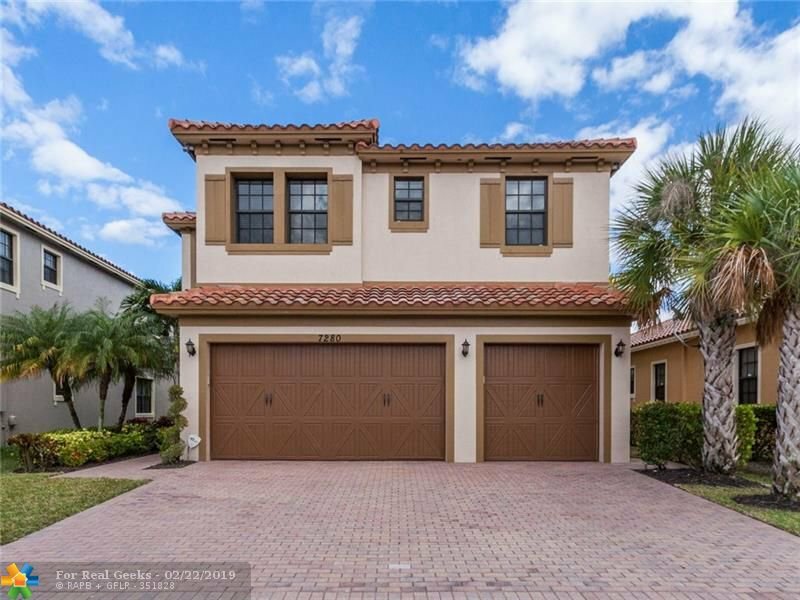 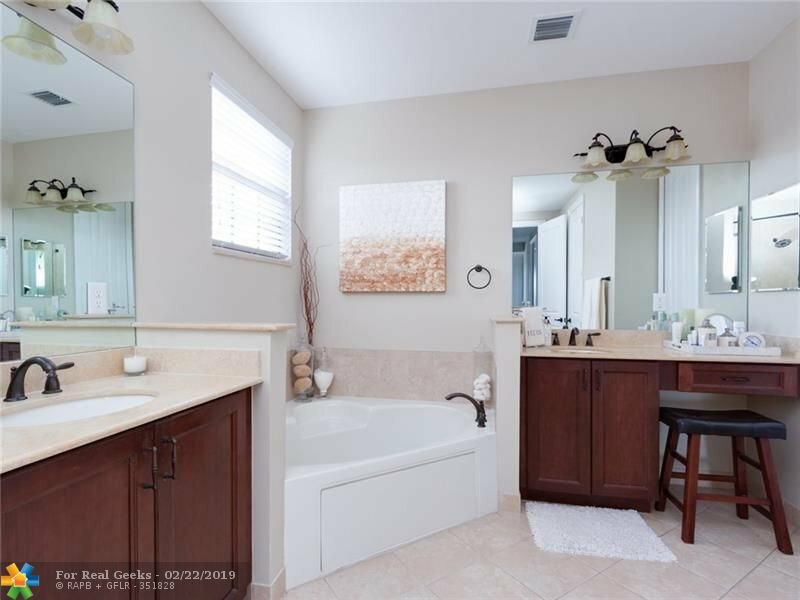 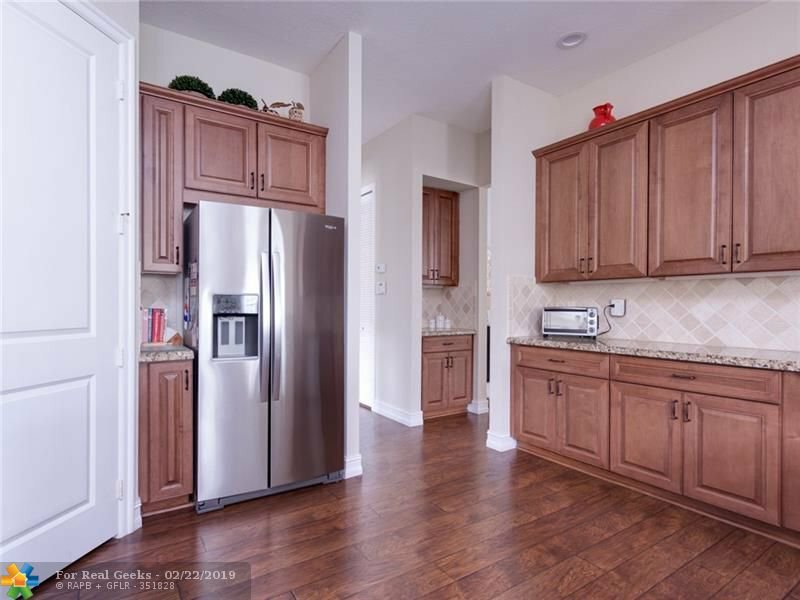 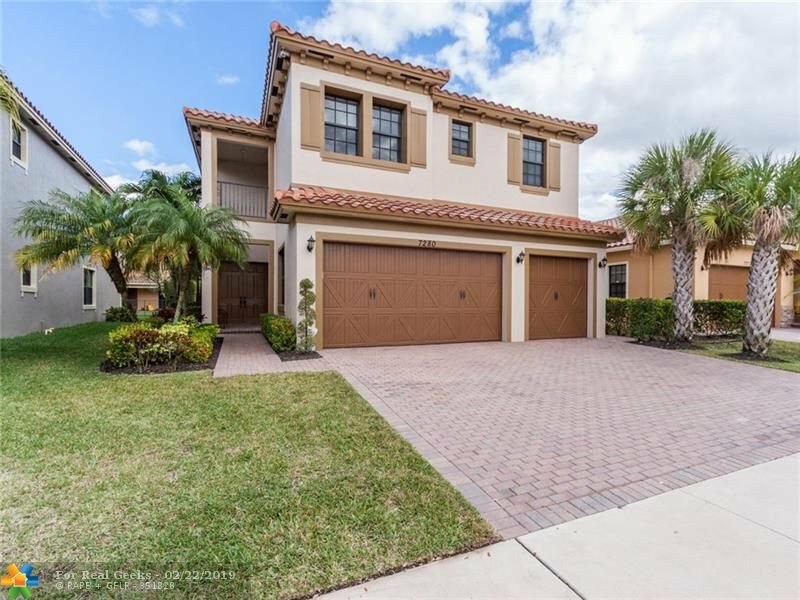 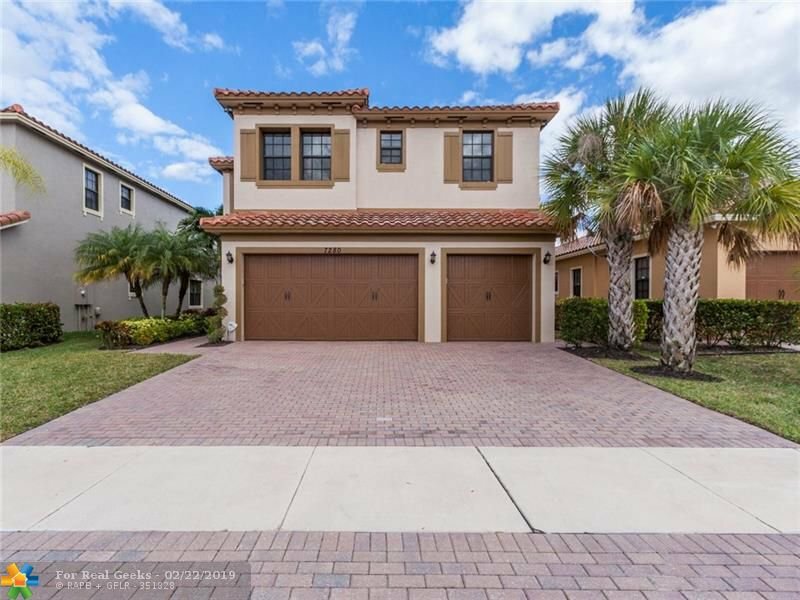 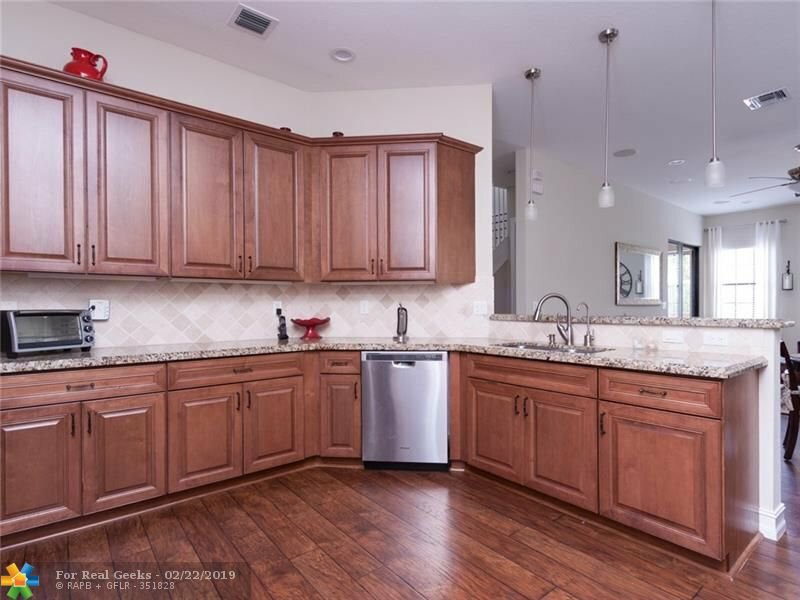 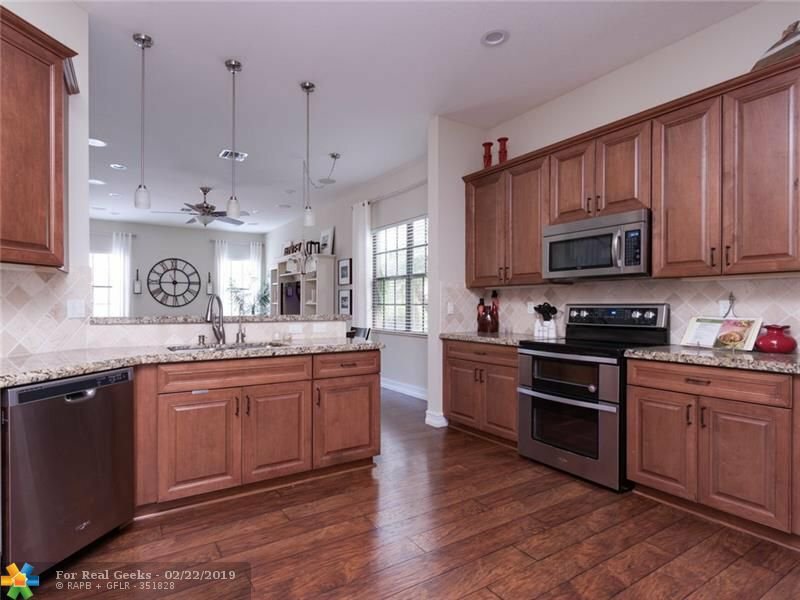 Built 2010 and recently upgraded even more, check out this Gorgeous 5 beds/4 full baths Pool home in Parkland Reserve! 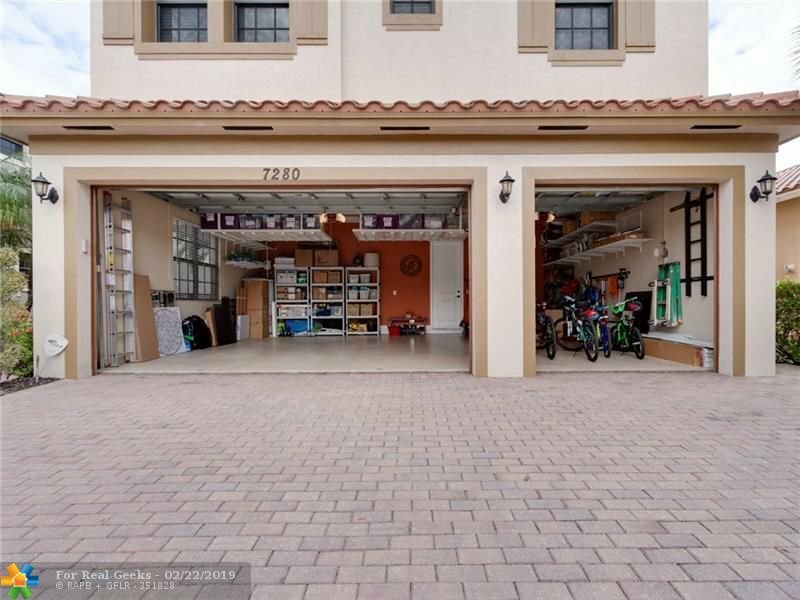 Spacious lot! 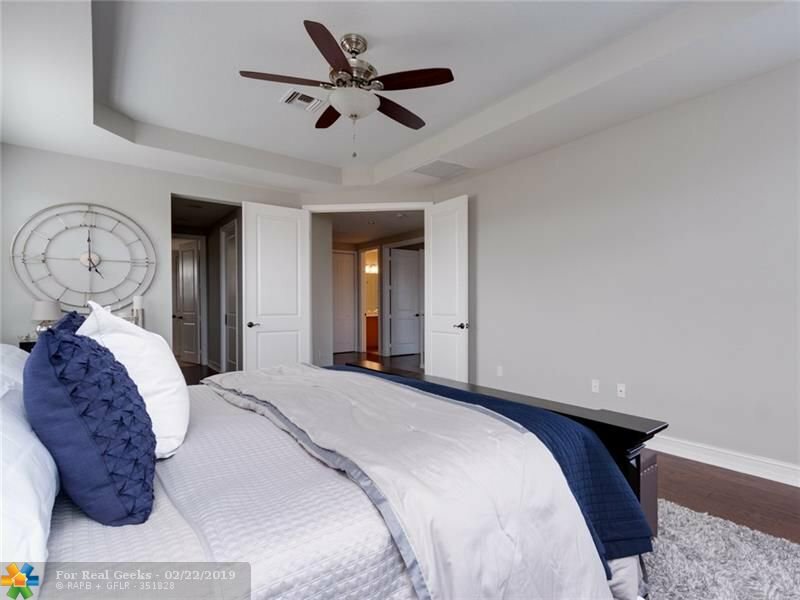 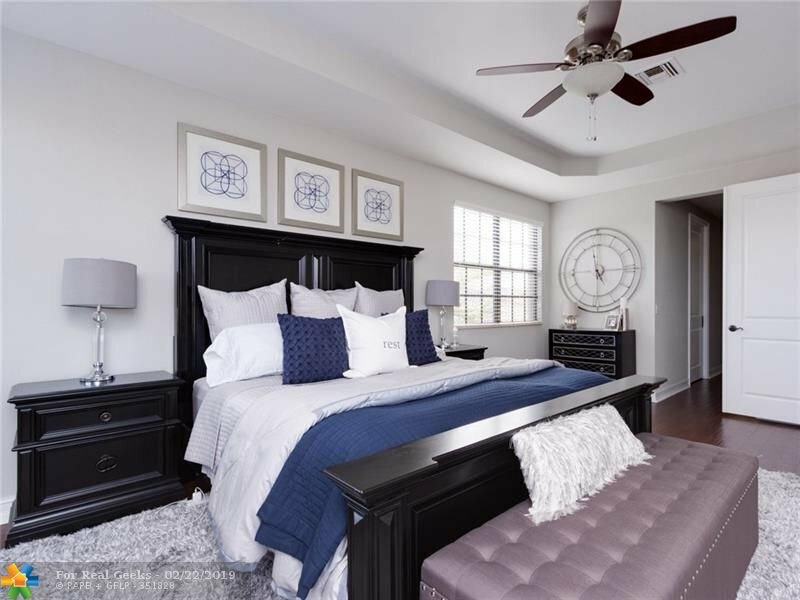 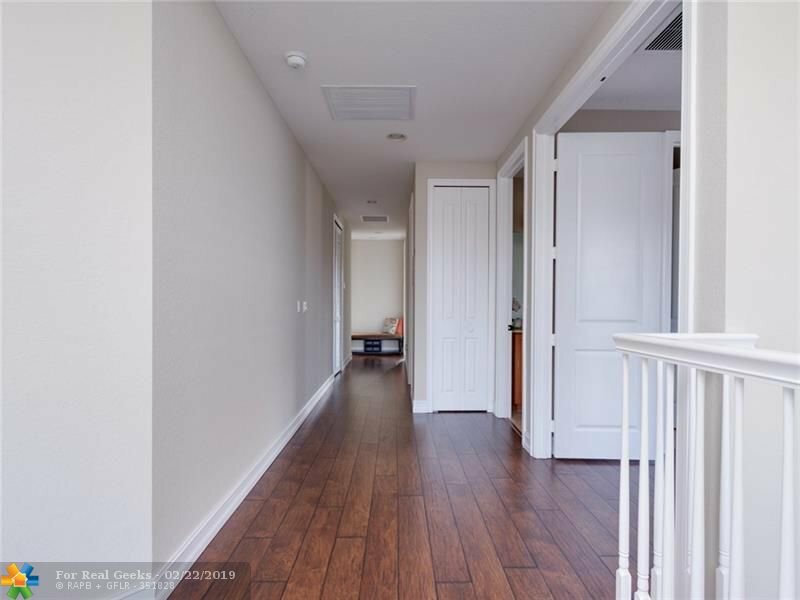 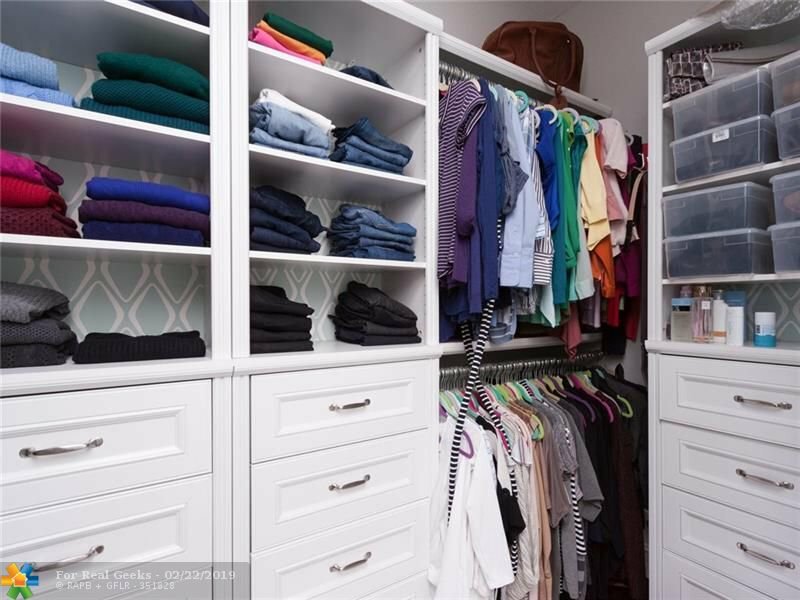 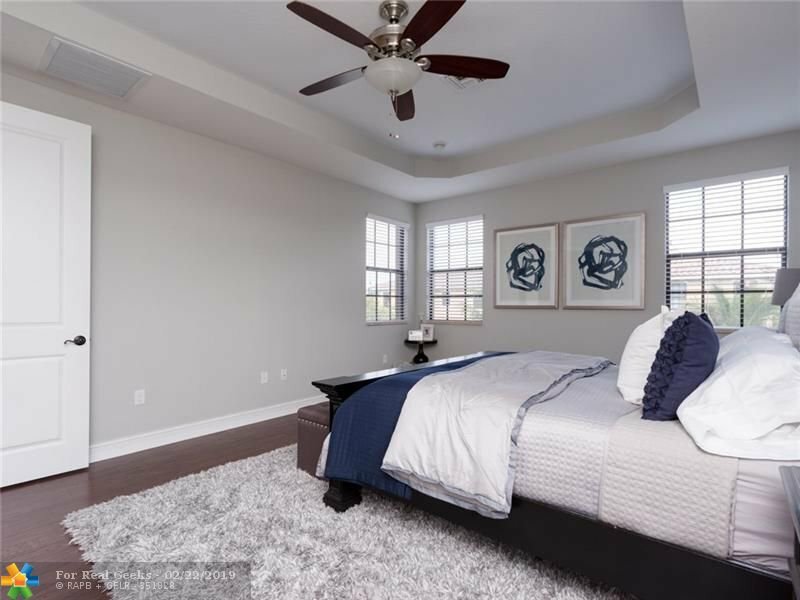 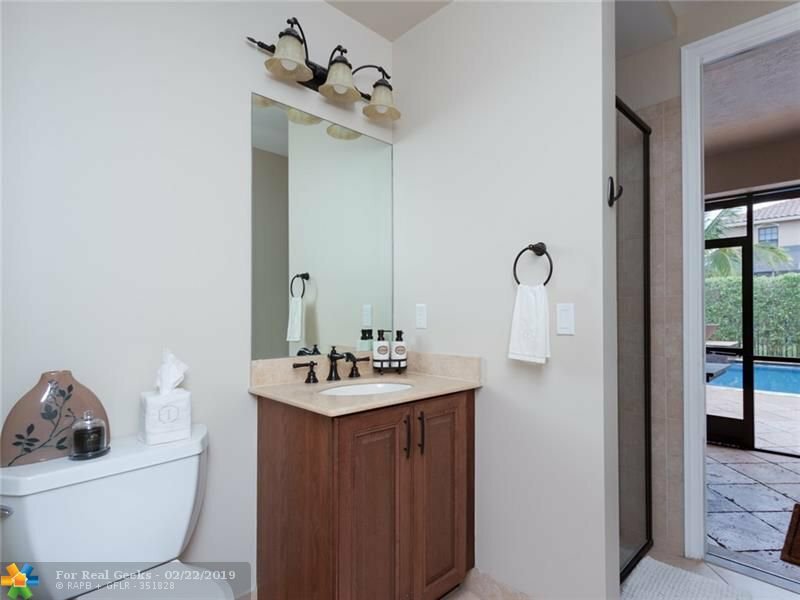 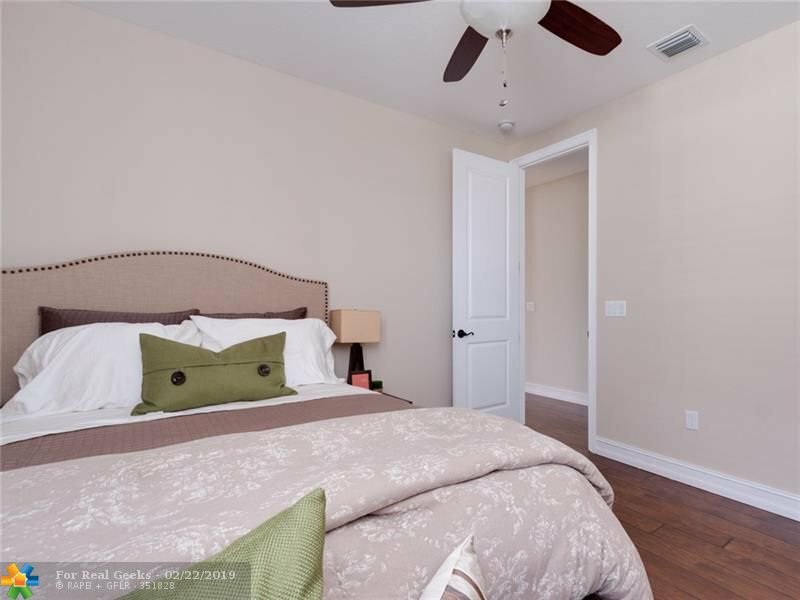 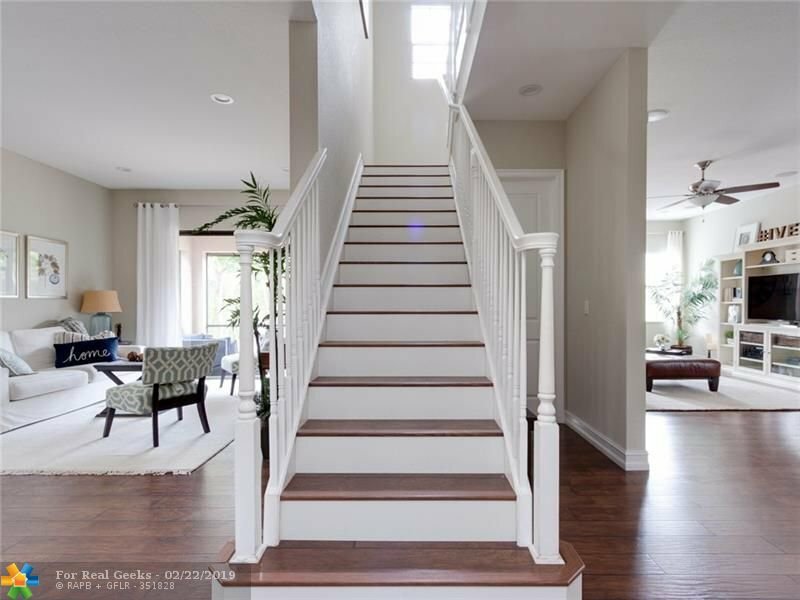 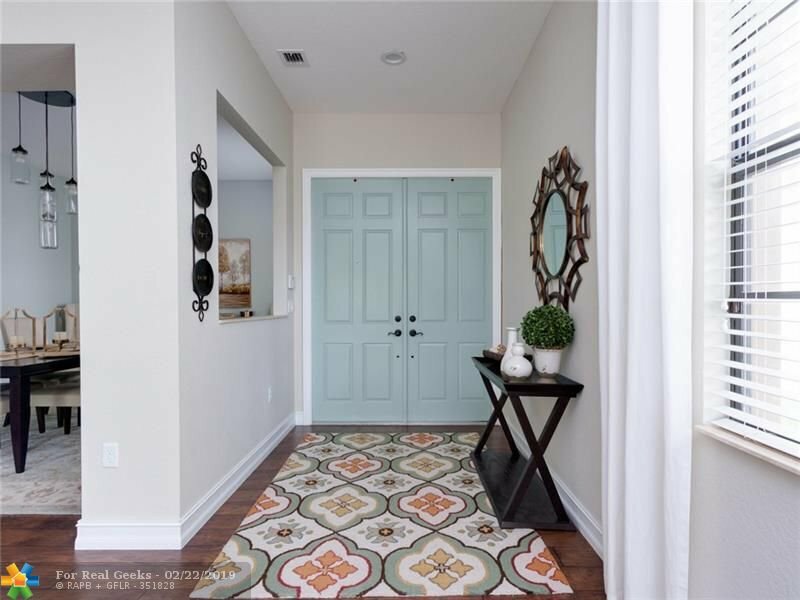 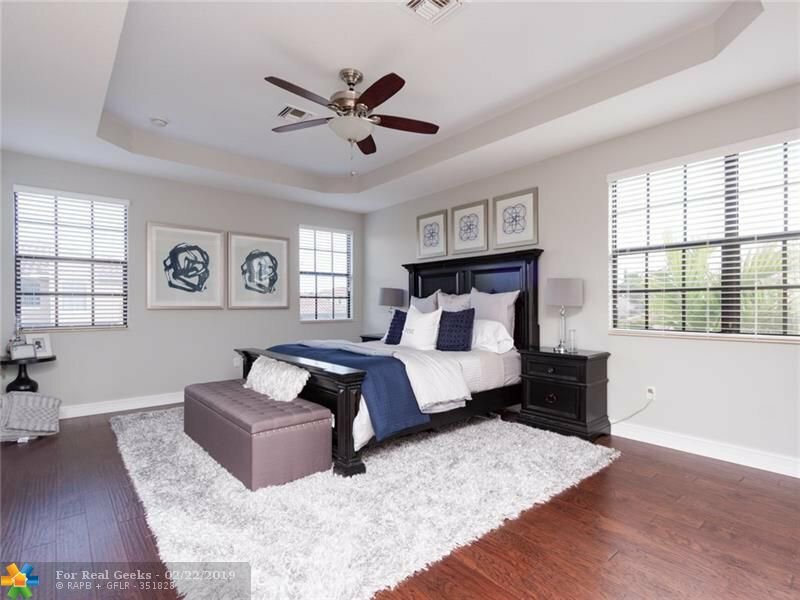 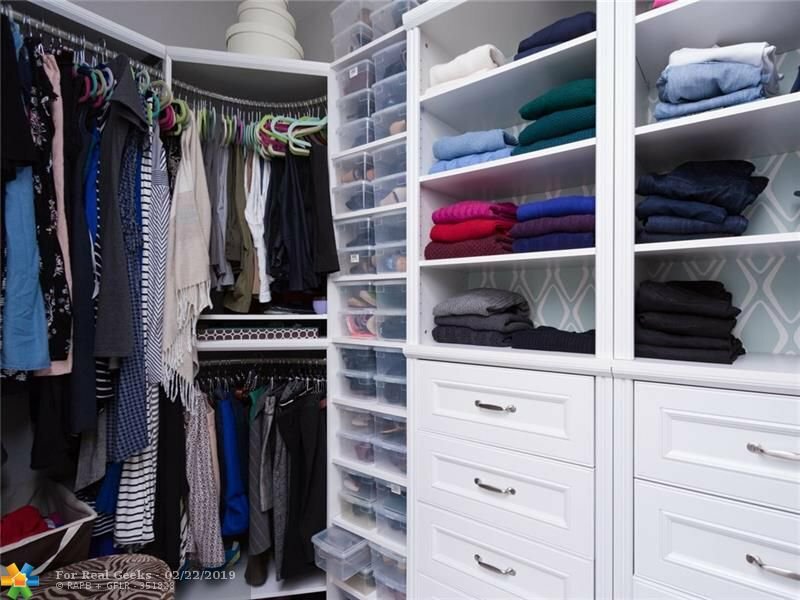 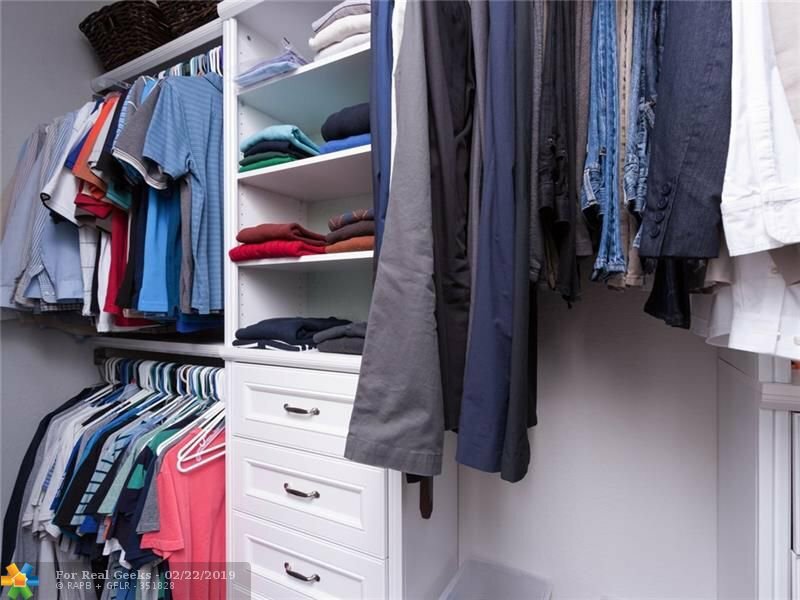 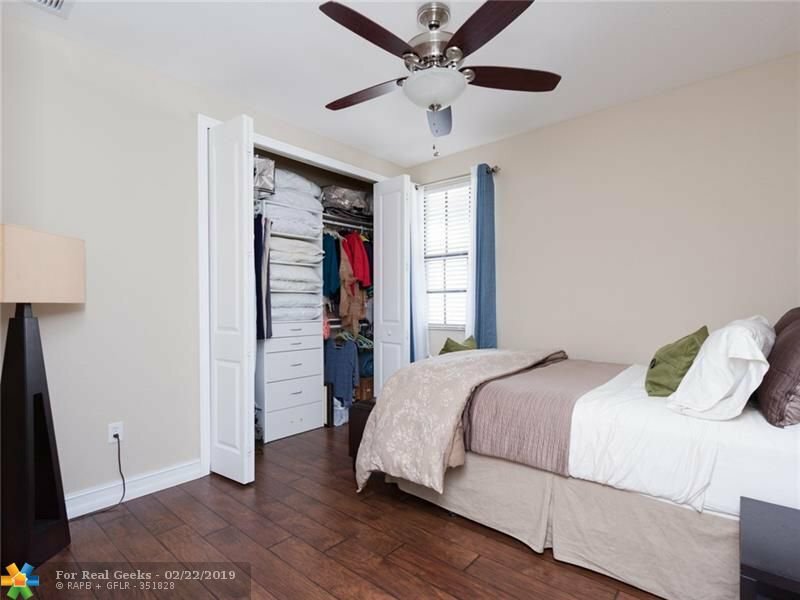 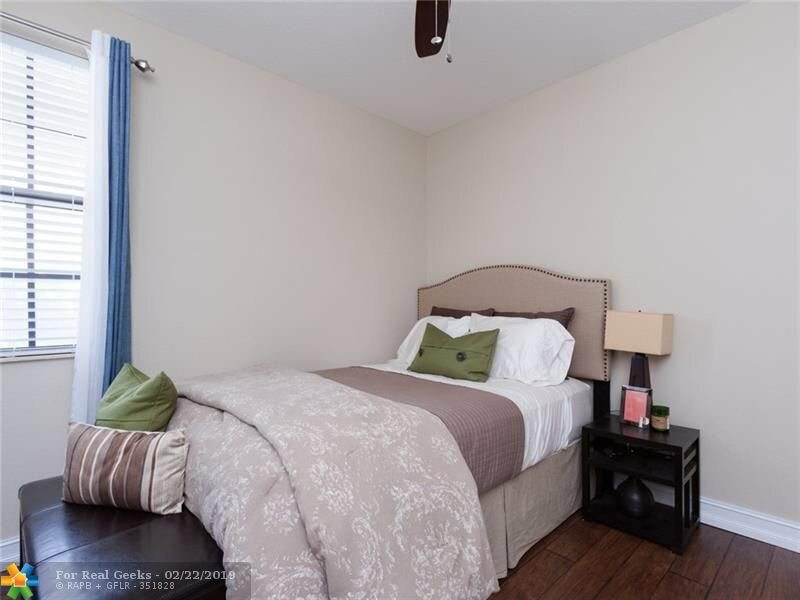 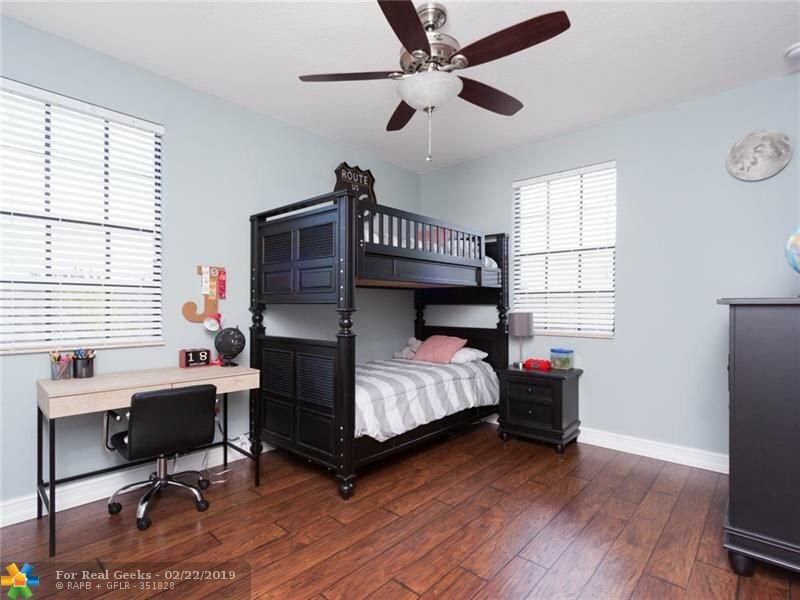 This home features TWO master suites with All bedrooms upstairs, wide hallways, custom walk-in closets, high def lam. 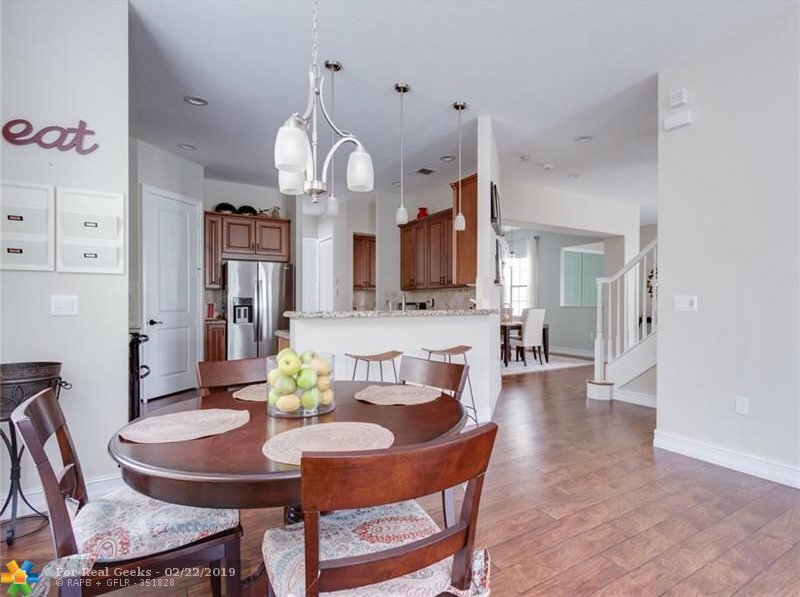 flooring upstairs and down, formal dining, breakfast area, and kitchen bar seating, large pantry, foyer entry, great room and living room, separate laundry room, new appliances (6mos), new AC (3mos), freshly painted inside (6mos) exterior (9mos), impact windows and doors, 3 car garage with extra overhead storage! 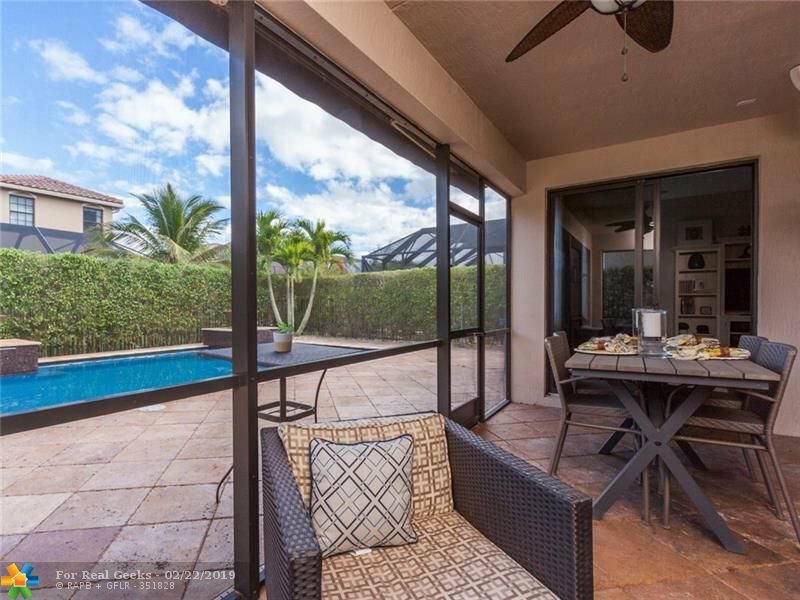 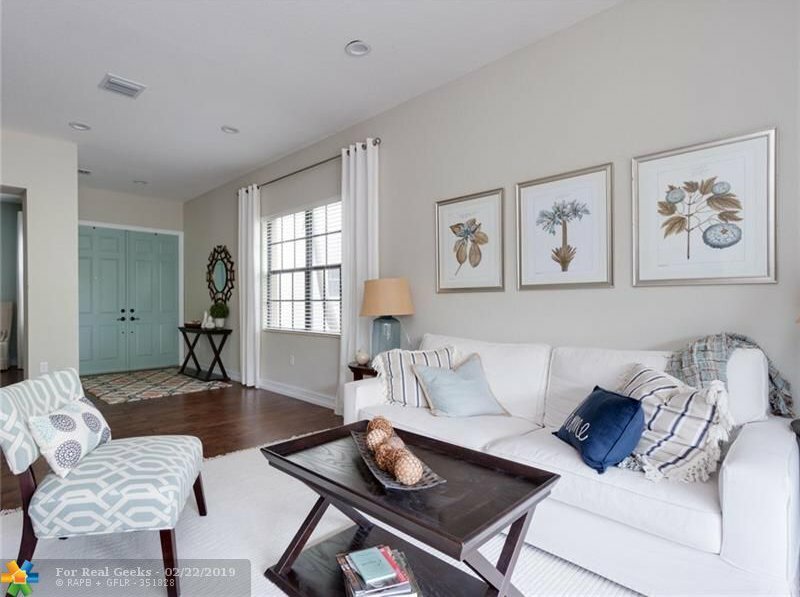 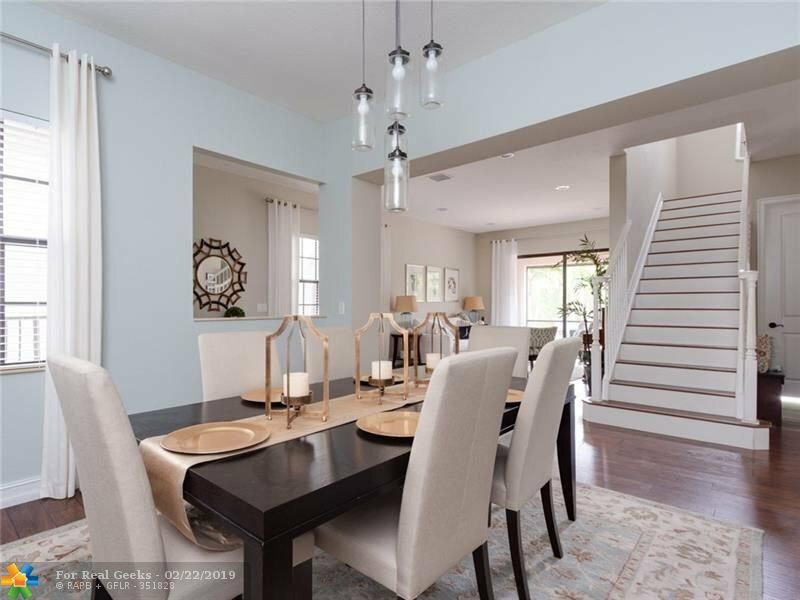 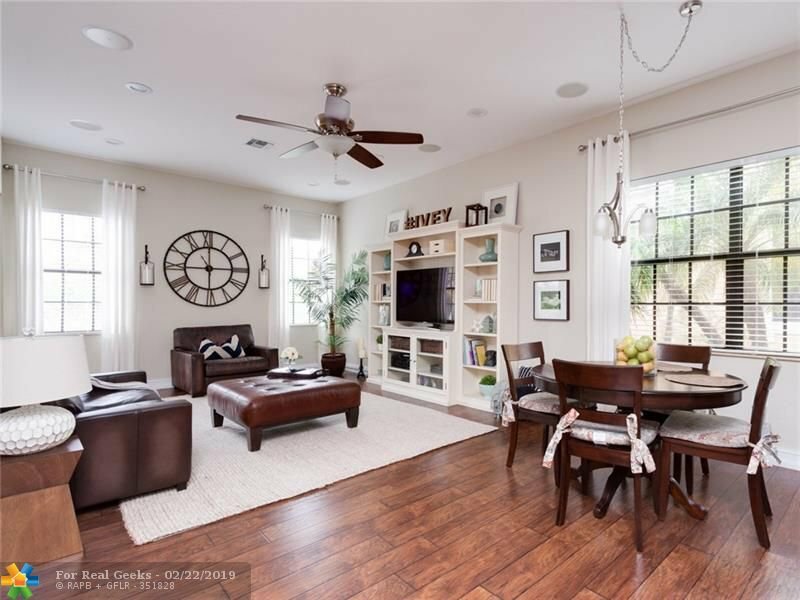 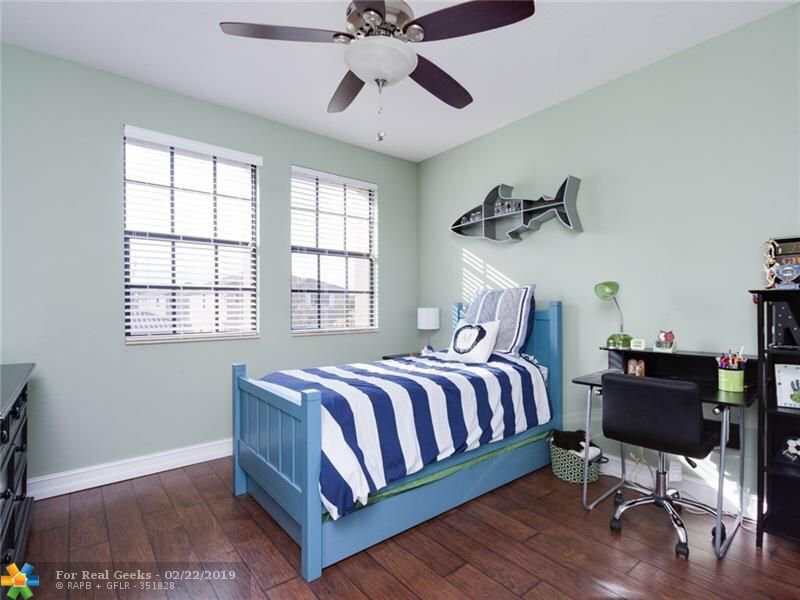 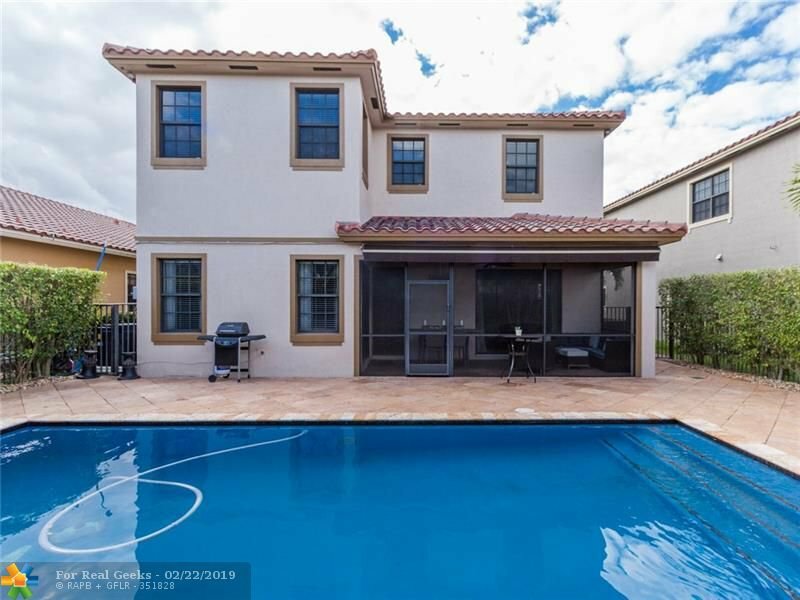 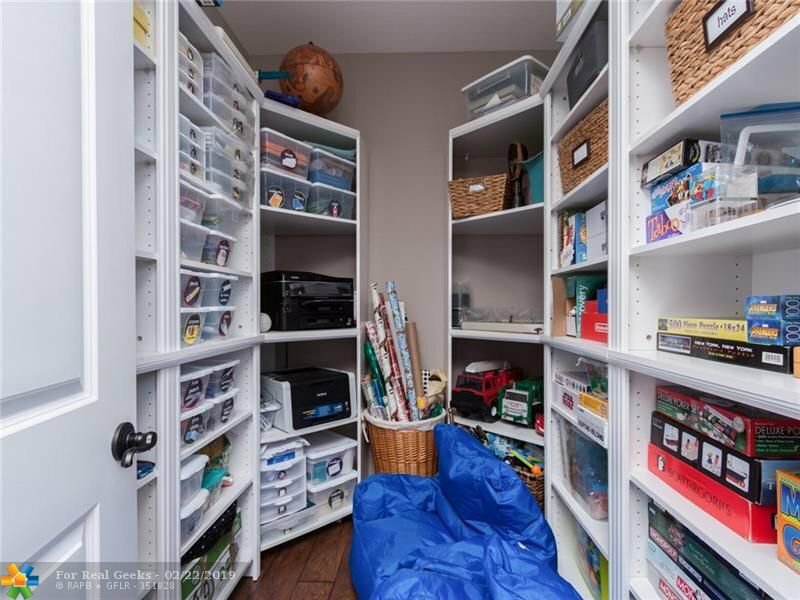 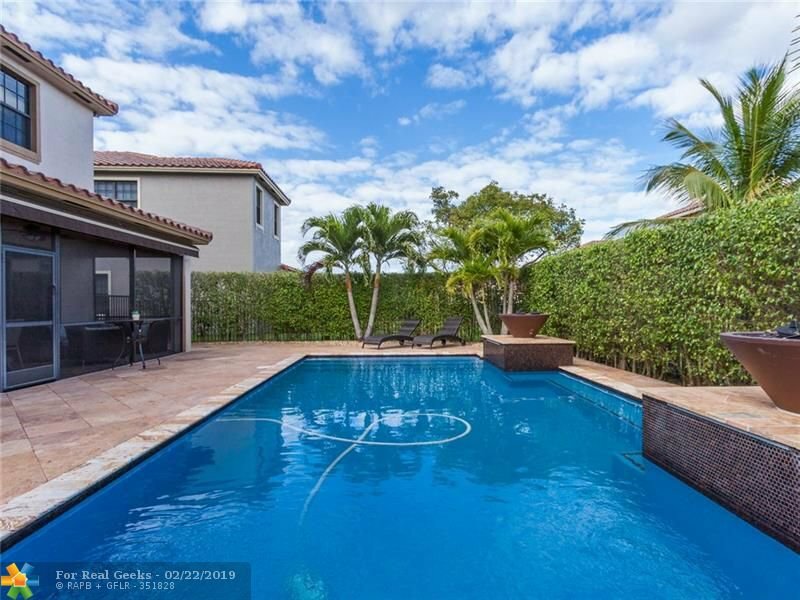 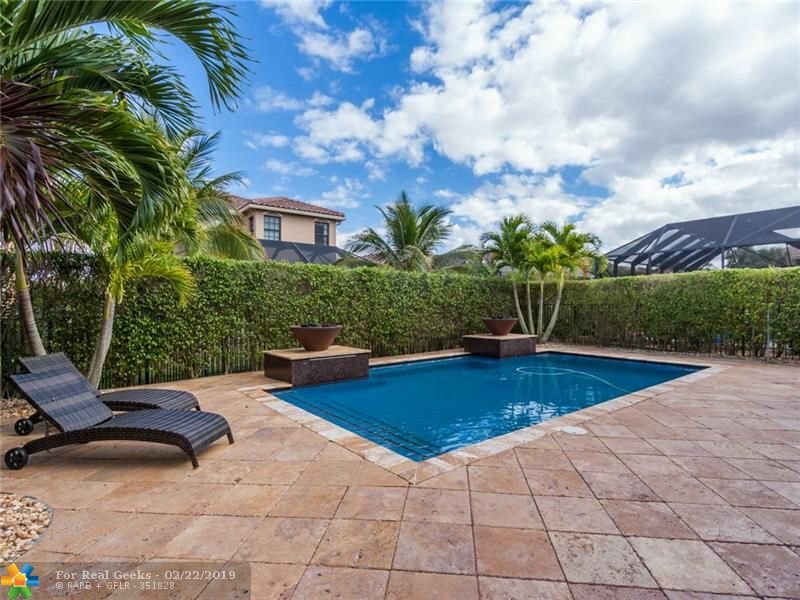 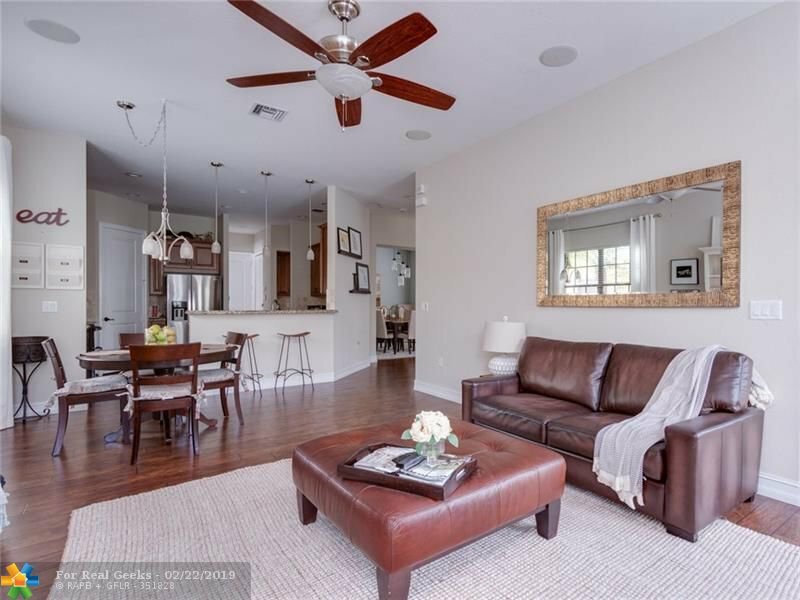 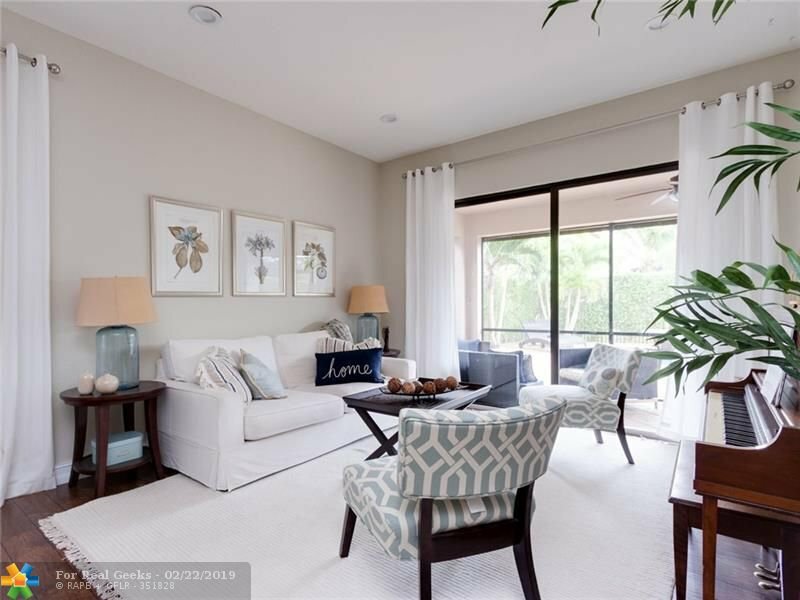 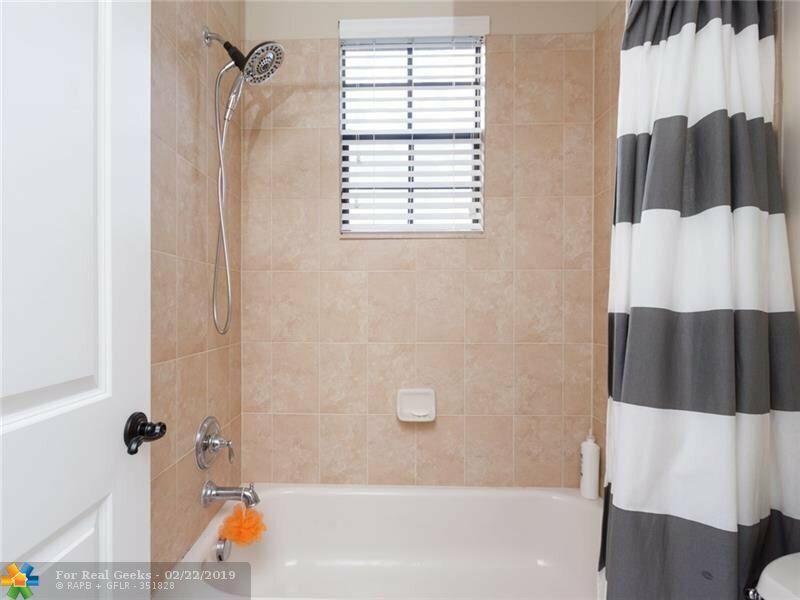 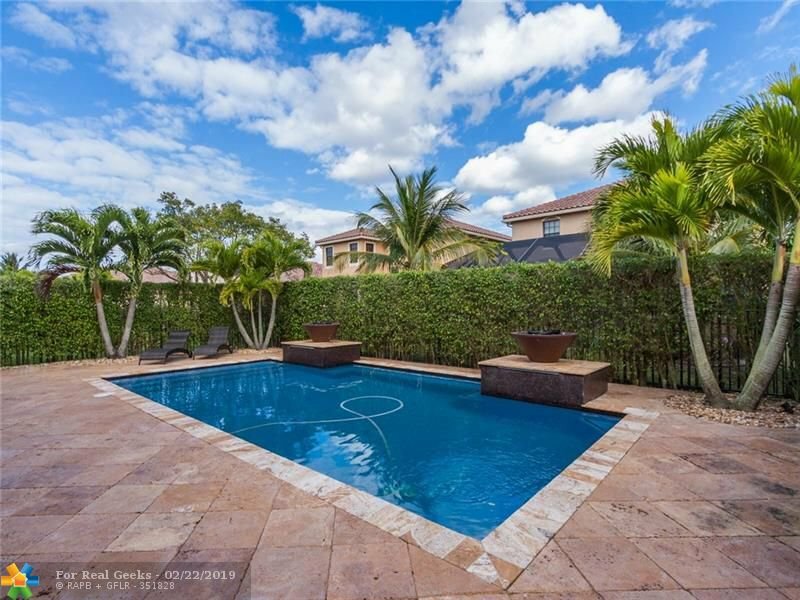 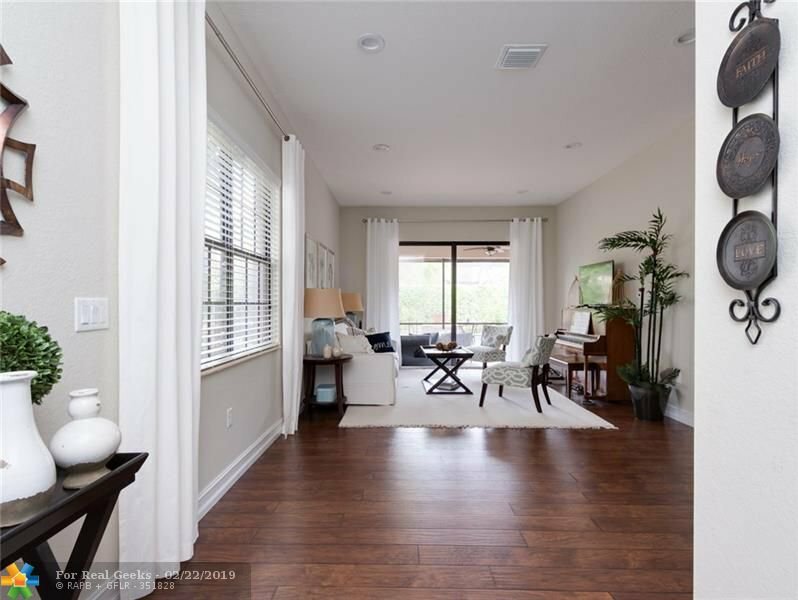 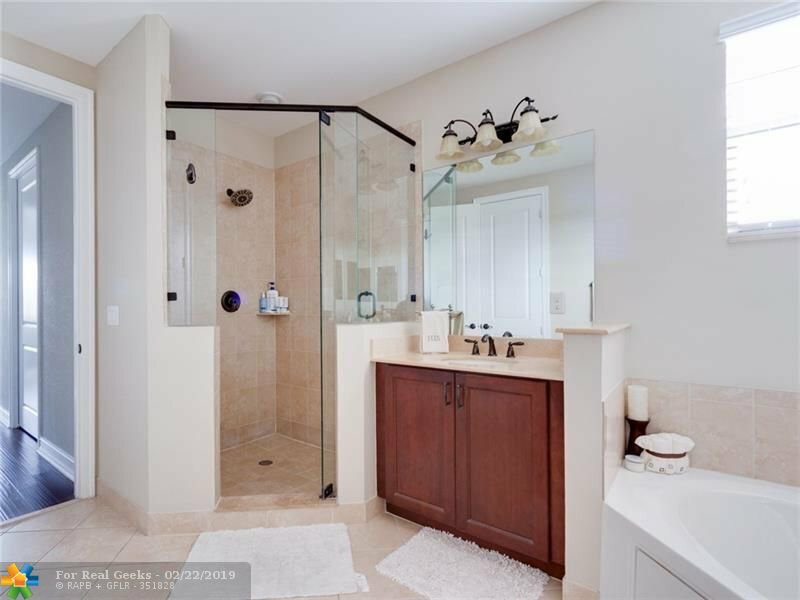 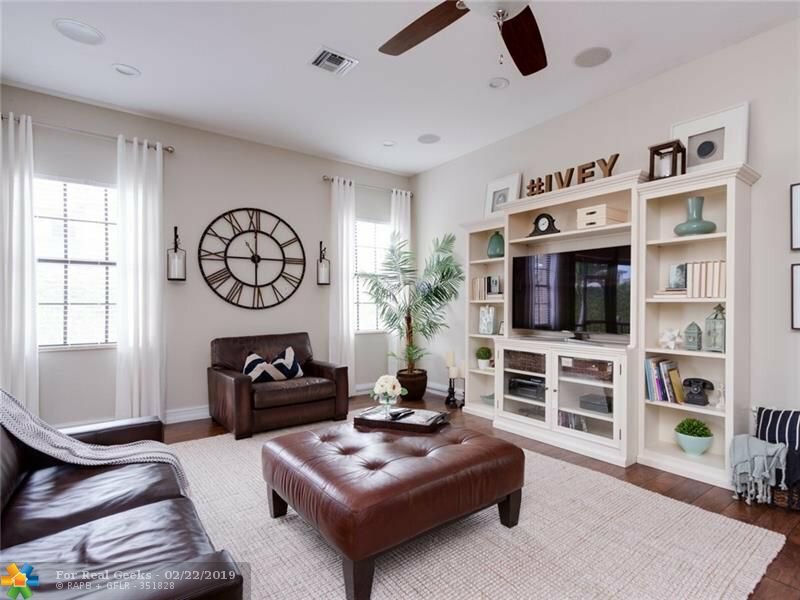 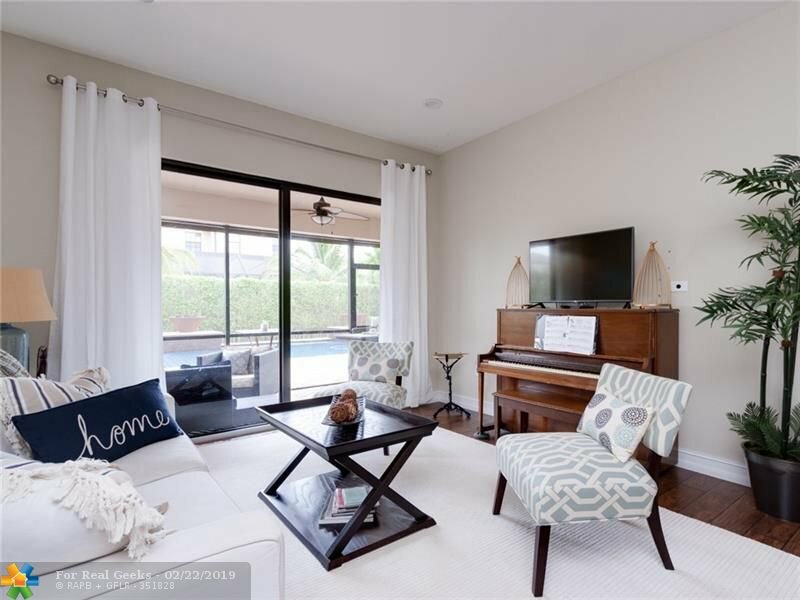 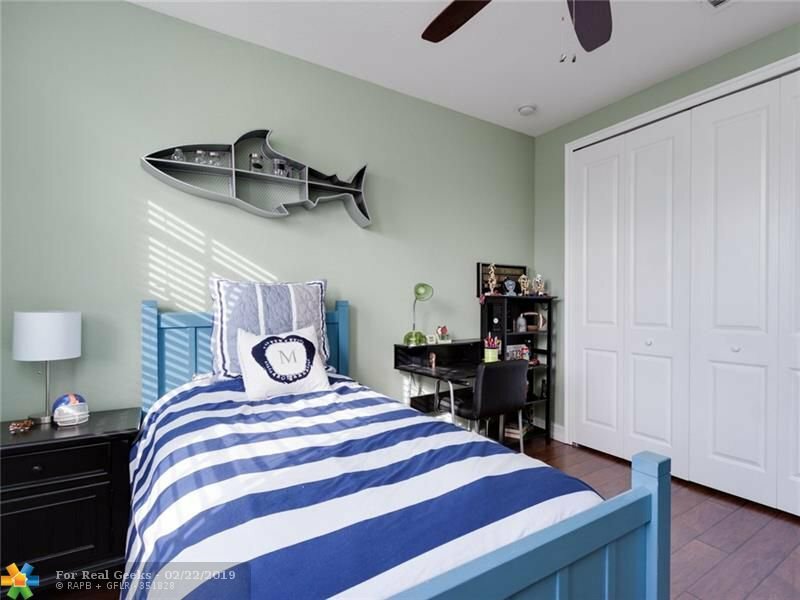 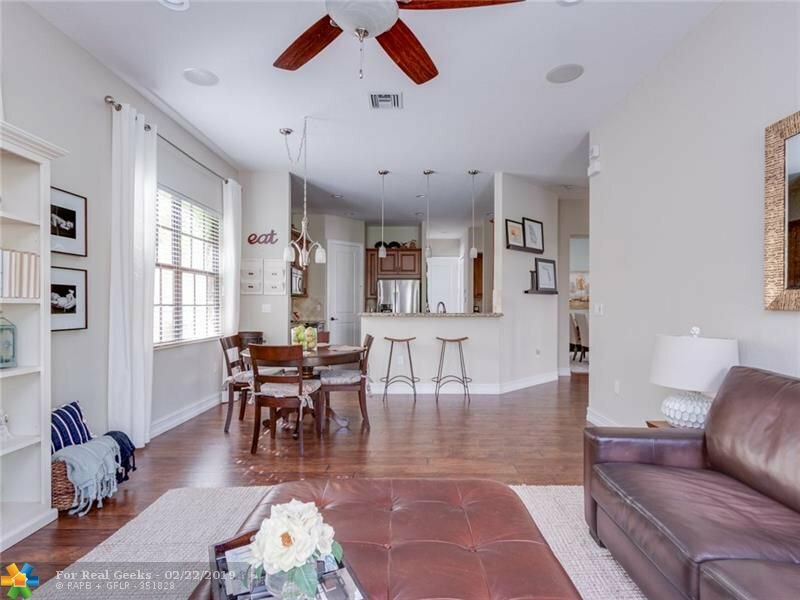 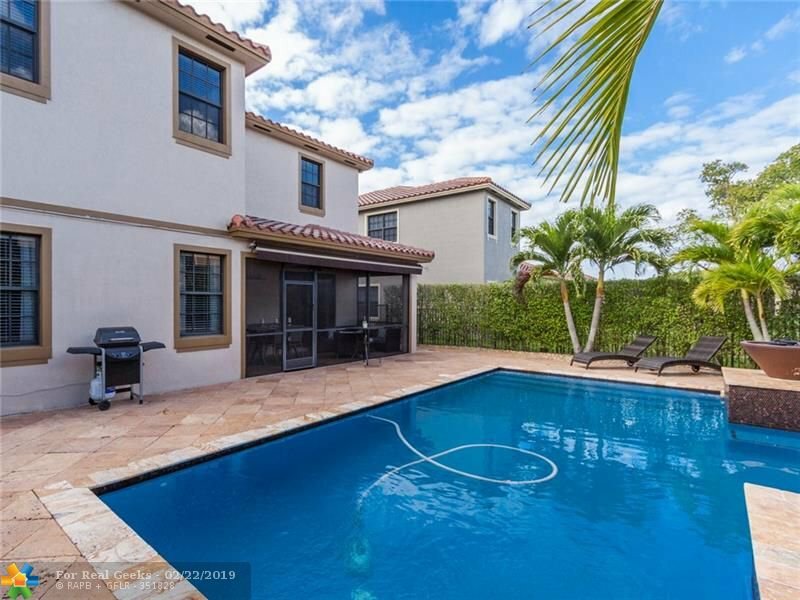 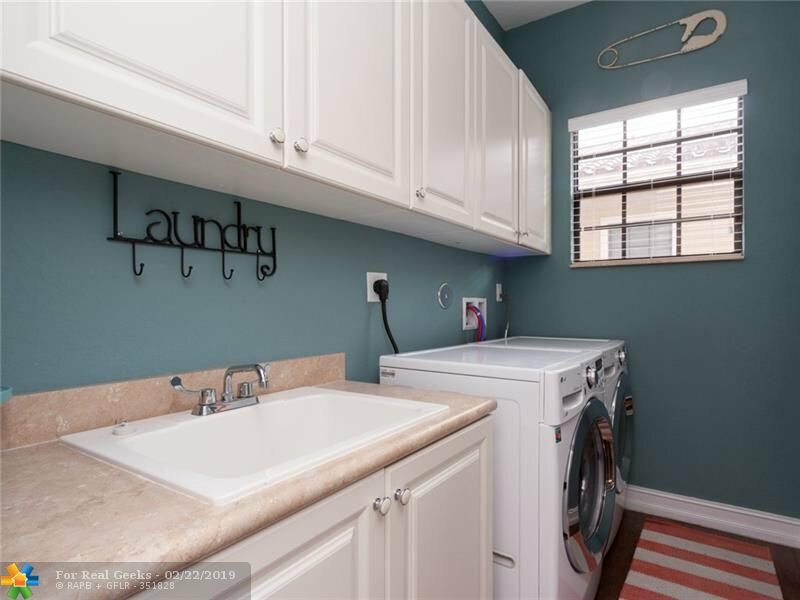 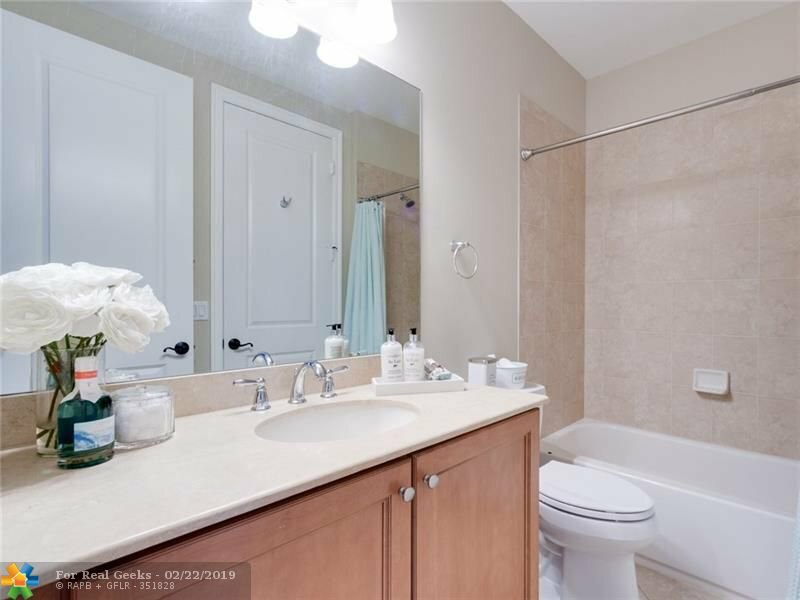 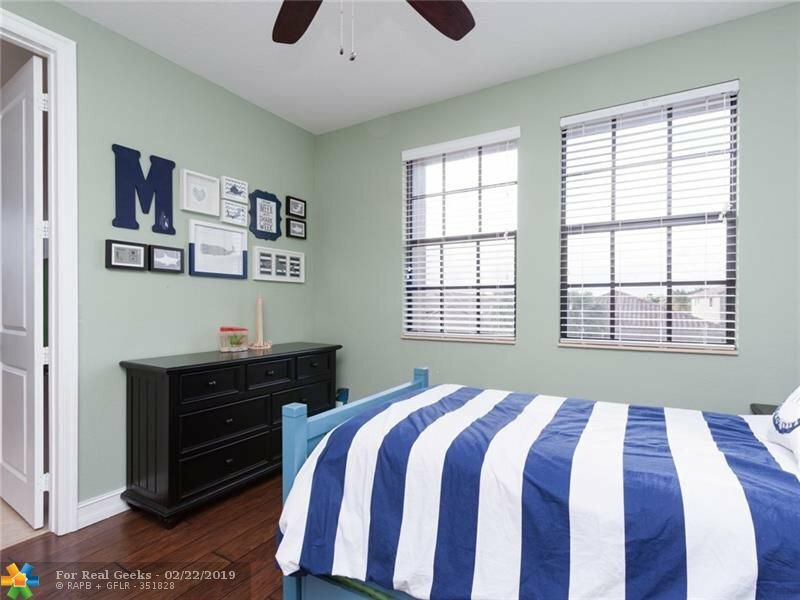 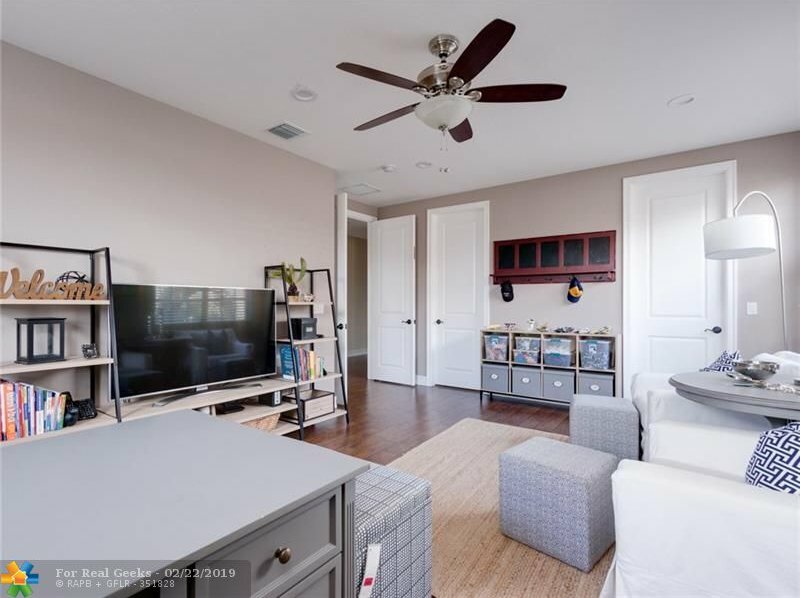 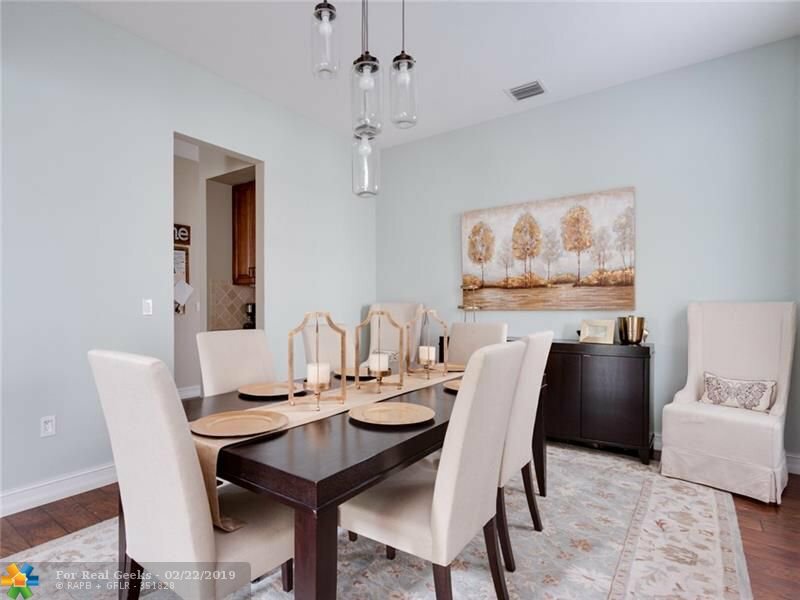 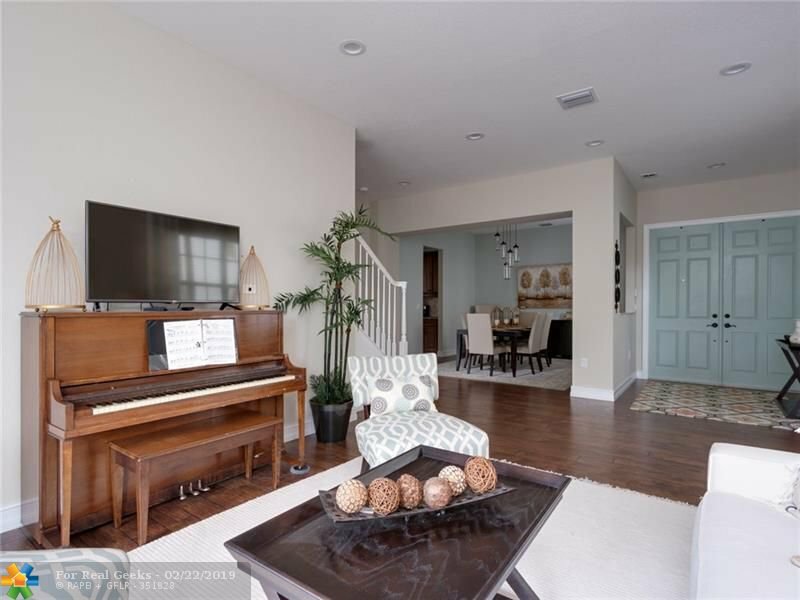 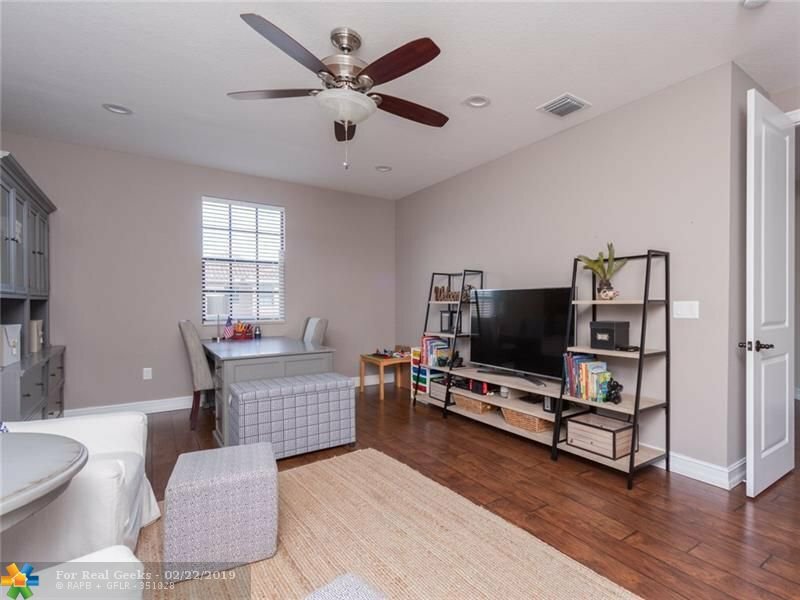 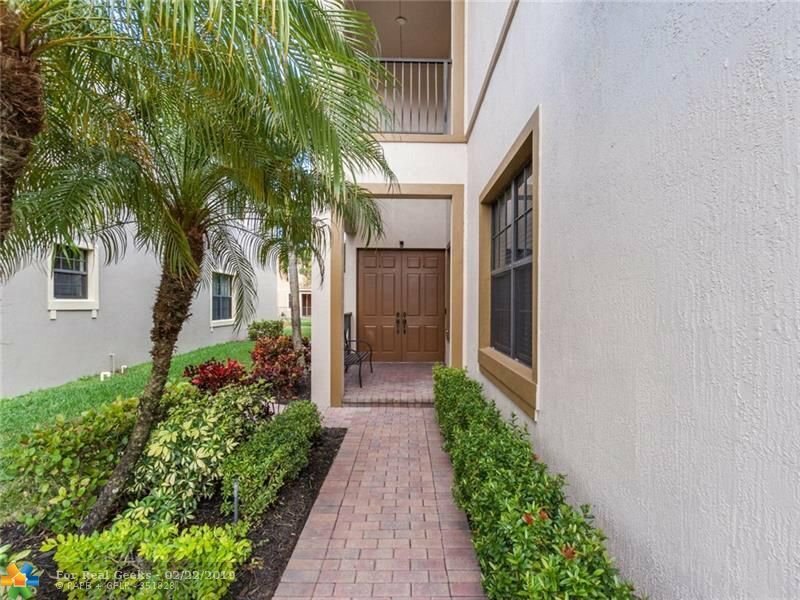 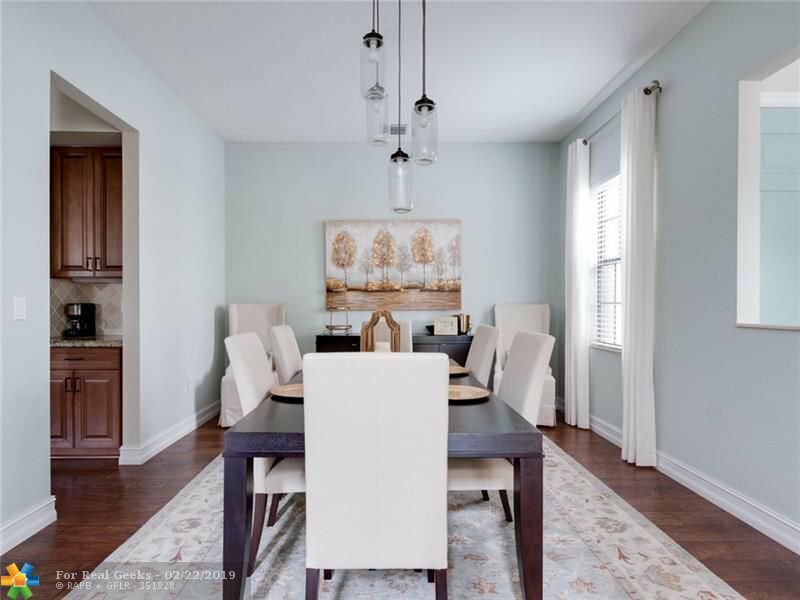 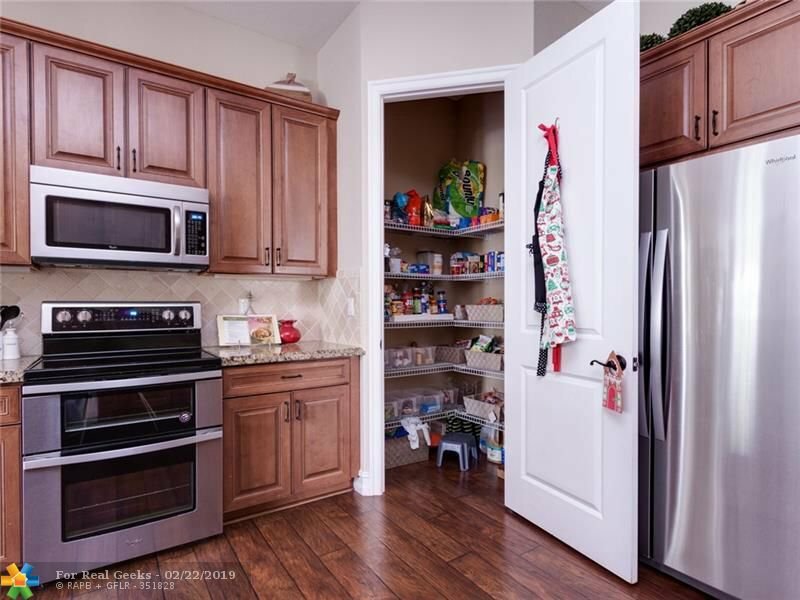 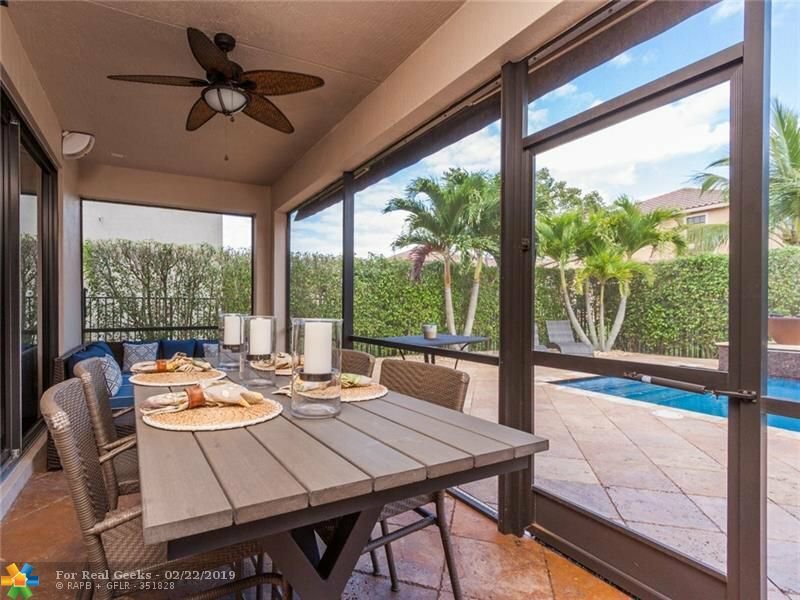 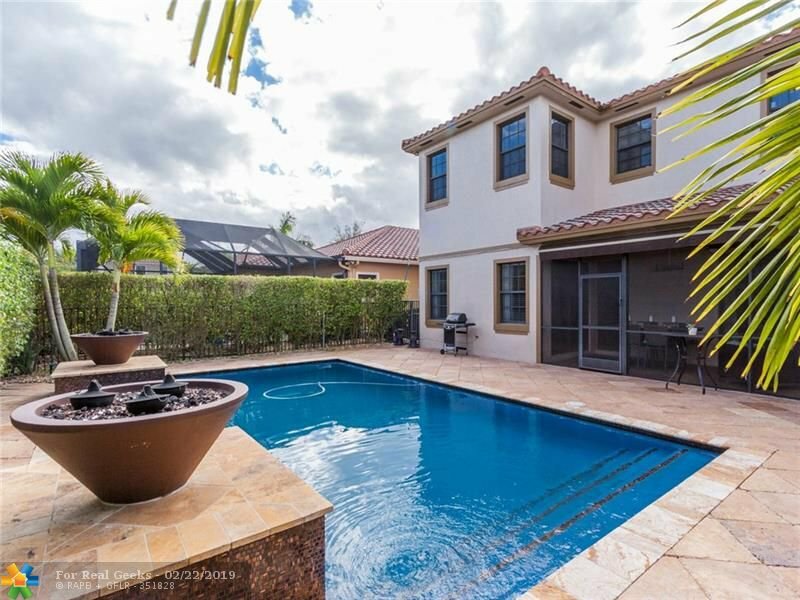 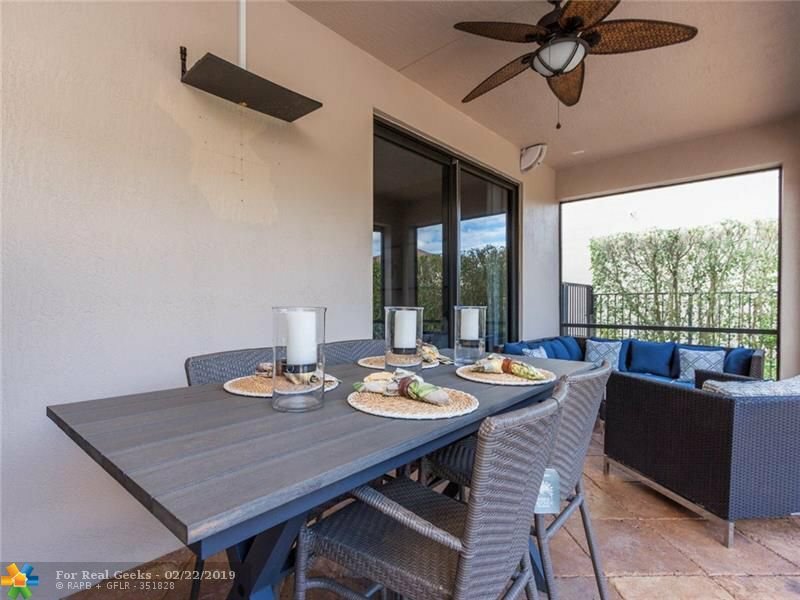 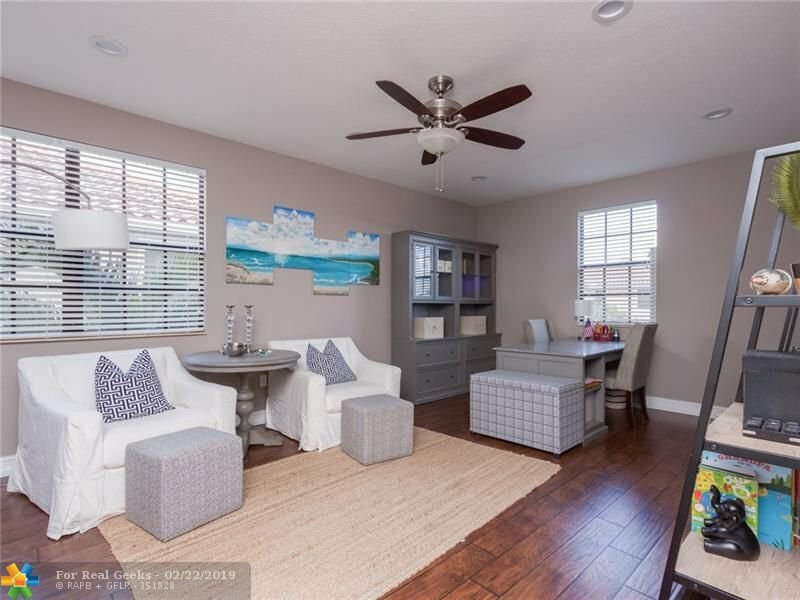 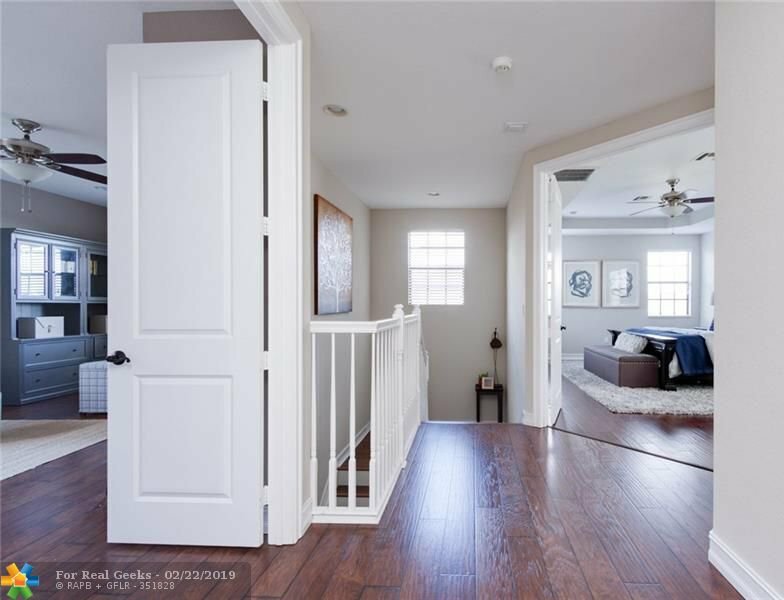 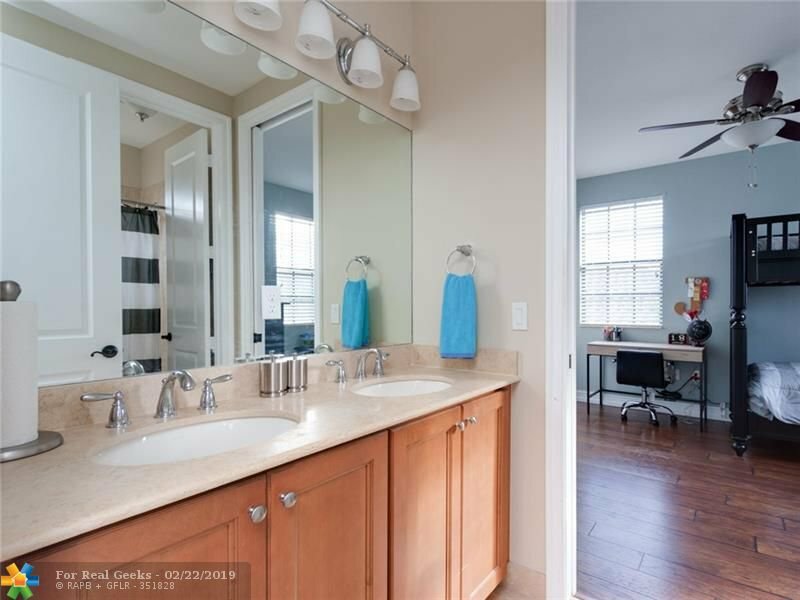 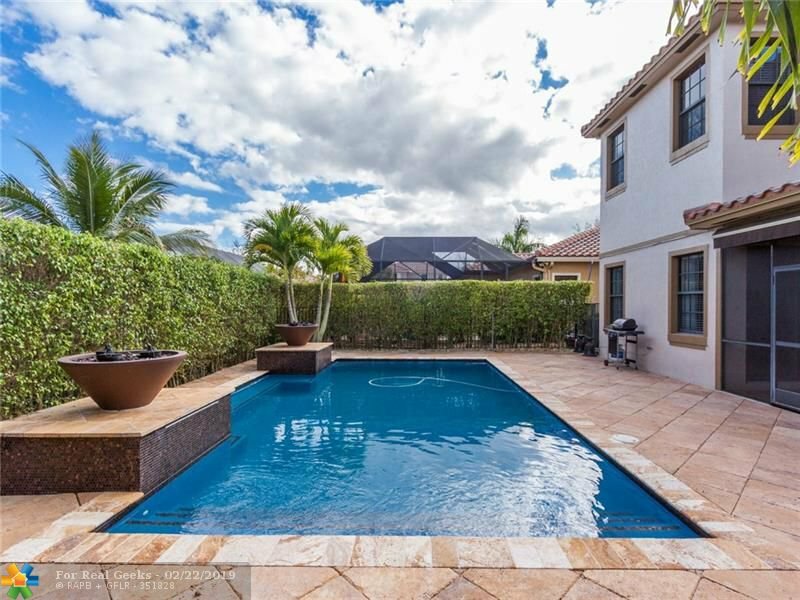 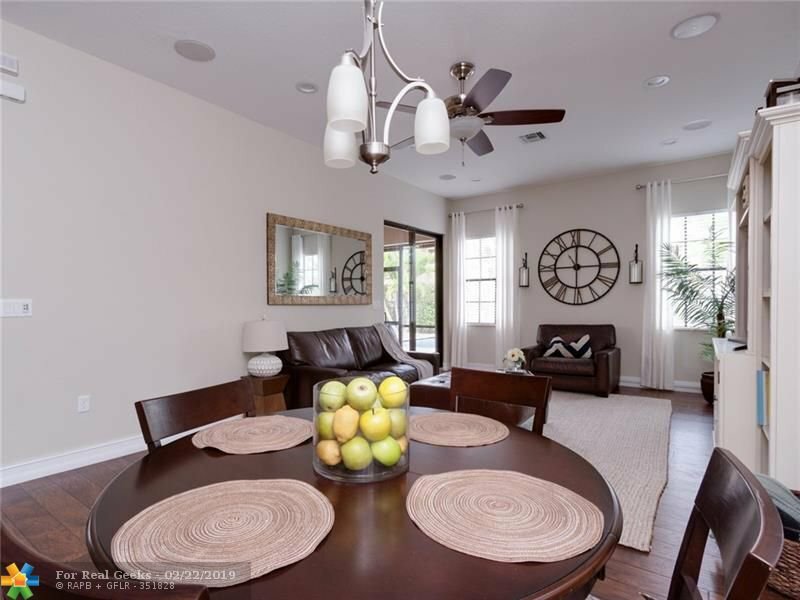 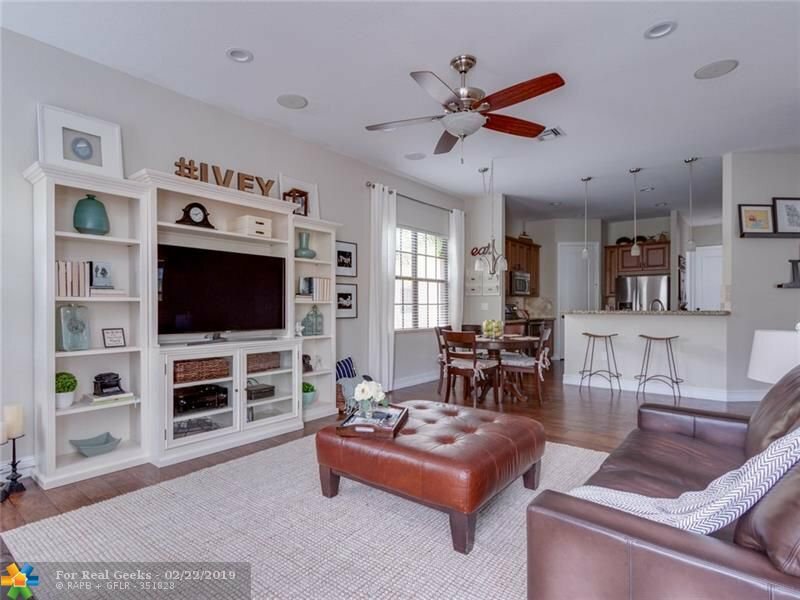 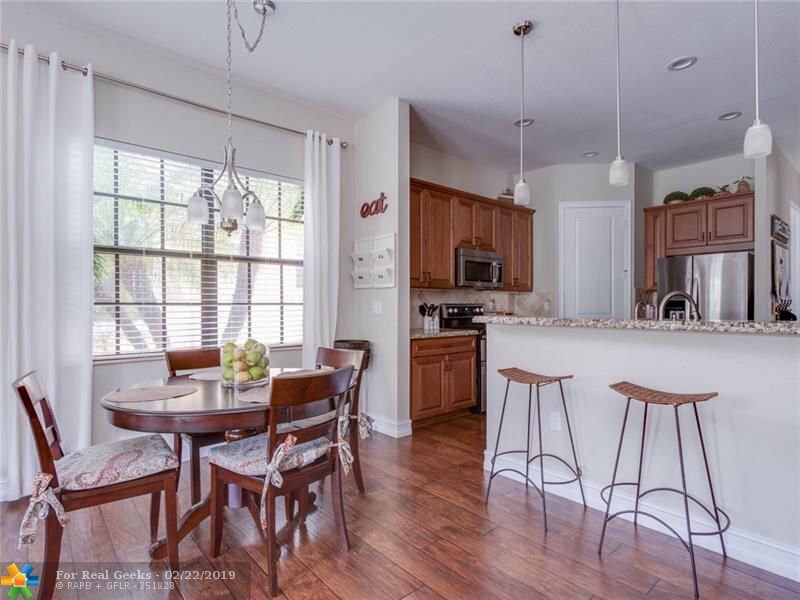 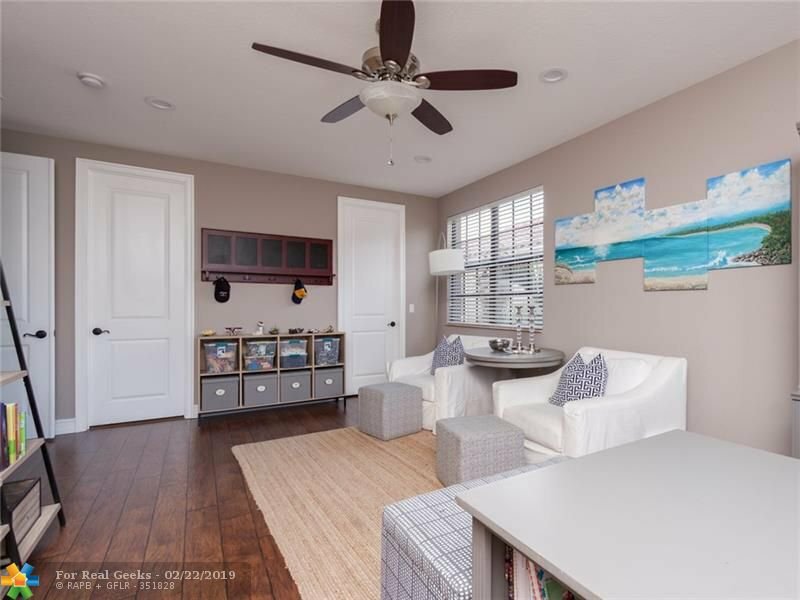 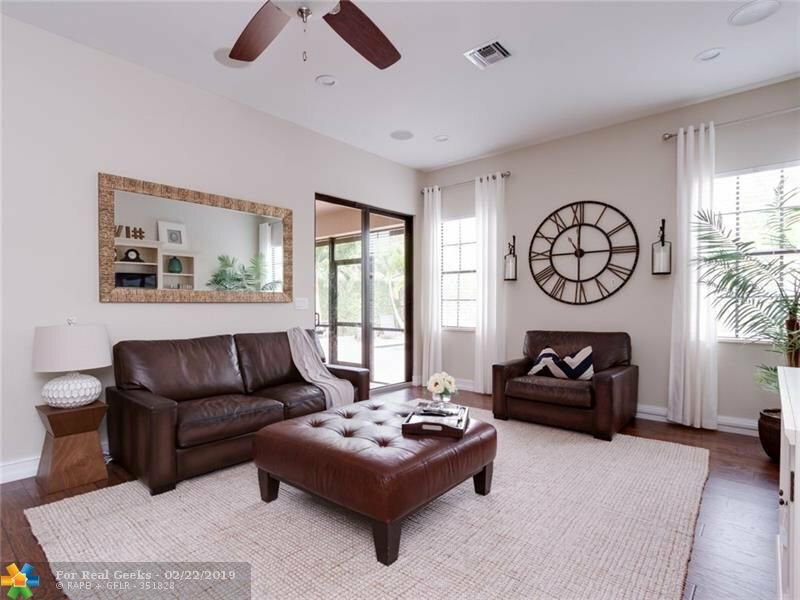 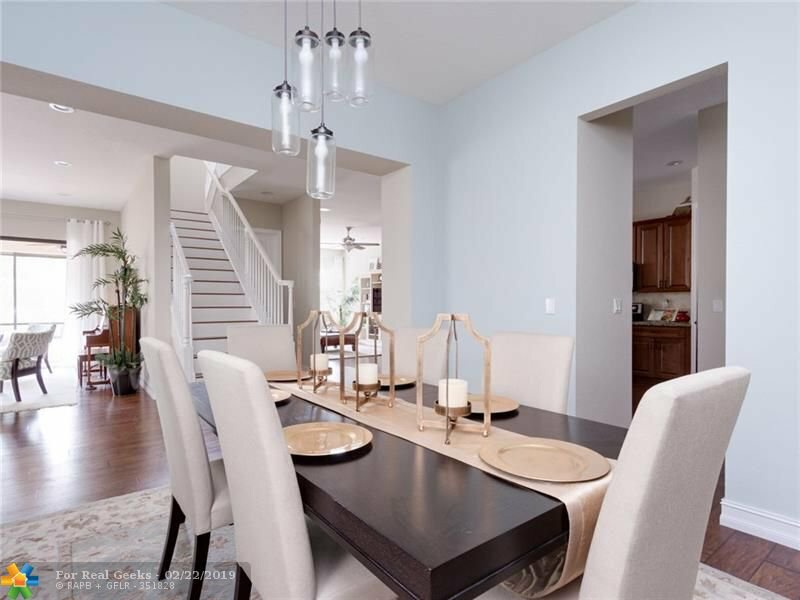 Pretty, private, and fun, this home has a Sunny, heated salt water pool w/ Fire feature, screened back dining patio, extra sun shade that automatically closes during high winds. 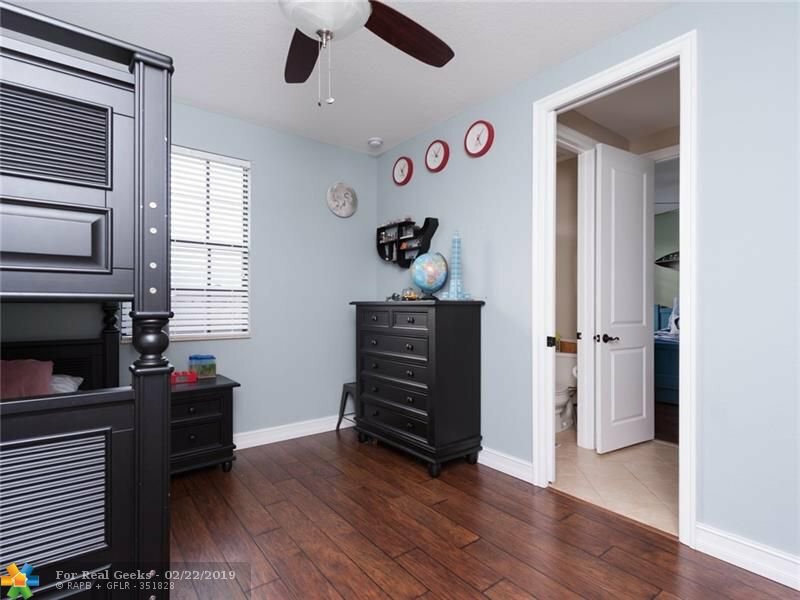 Also close to walking trail that leads to elem school!